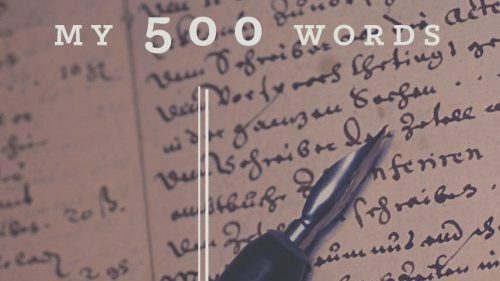 I'm participating in the 500 words daily writing challenge started by Jeff Goins. These are the posts. If you spot a typo or incomplete thought, please note: Jeff said don't edit. Day 18 of the 500-words daily writing challenge﻿. Are you worried about making your message mobile? Day 16 of the 500-words daily writing challenge﻿. I haven’t updated my about page in awhile, so that’s what I did—on the other site. 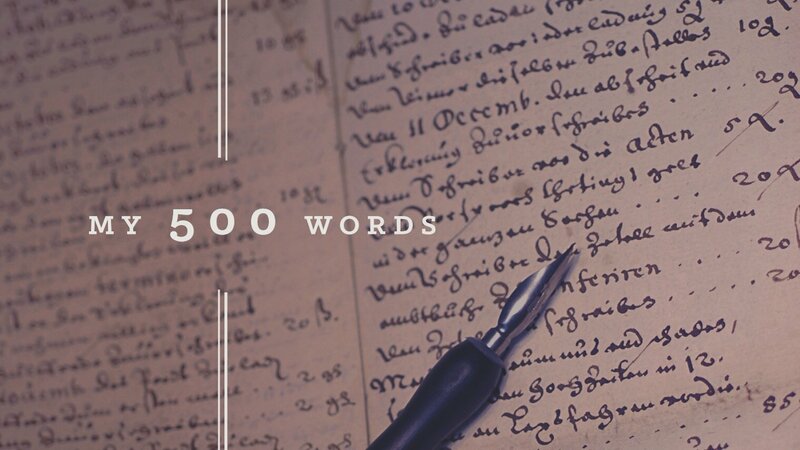 Day 15 of the 500-words daily writing challenge﻿. How has this challenge affected me? Do you understand the potential of podcasts? Day 14 of the 500-words daily writing challenge﻿. Day 13 of the 500-words daily writing challenge﻿. I was given a gift long before I could ever appreciate it. Day 12 of the 500-words daily writing challenge﻿. Your ideas and teaching transformed into mobile-friendly media that people can read, watch, and hear while they're on the go. 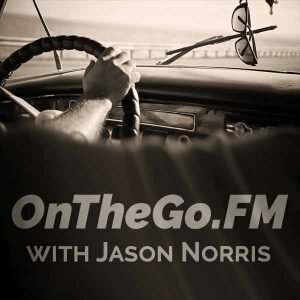 I'm talking about that on my podcast at OnTheGo.FM.